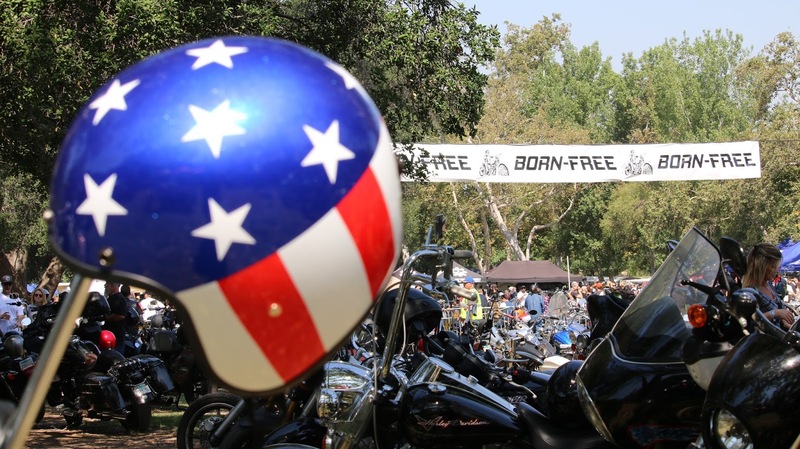 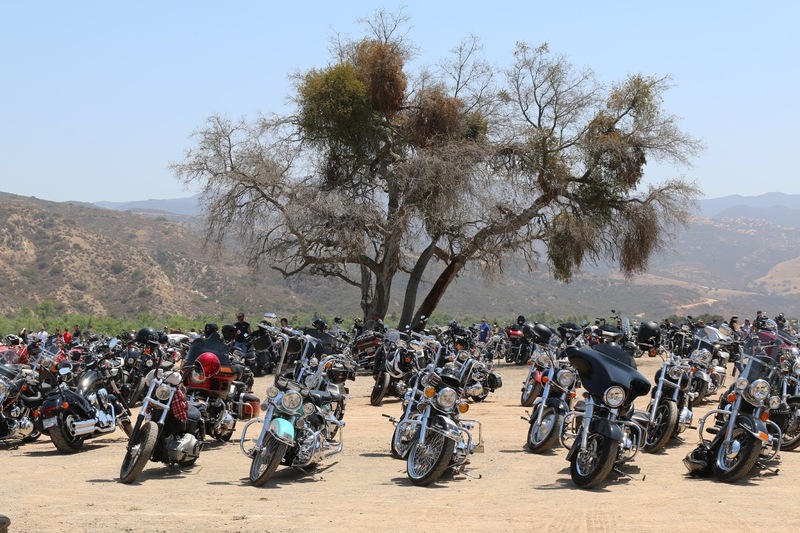 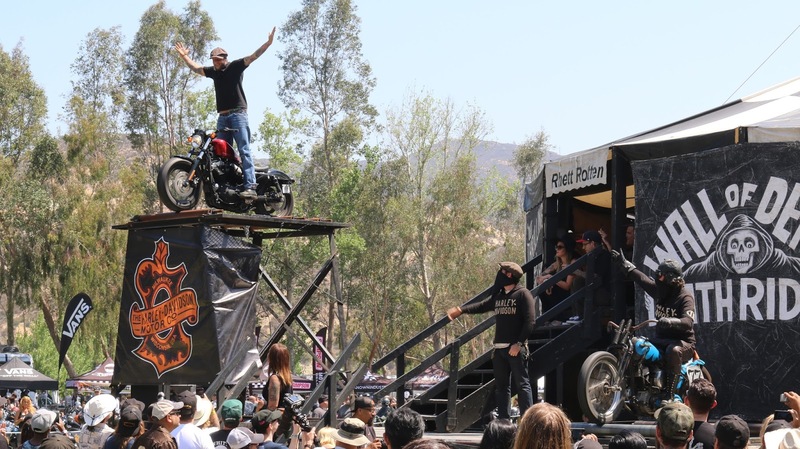 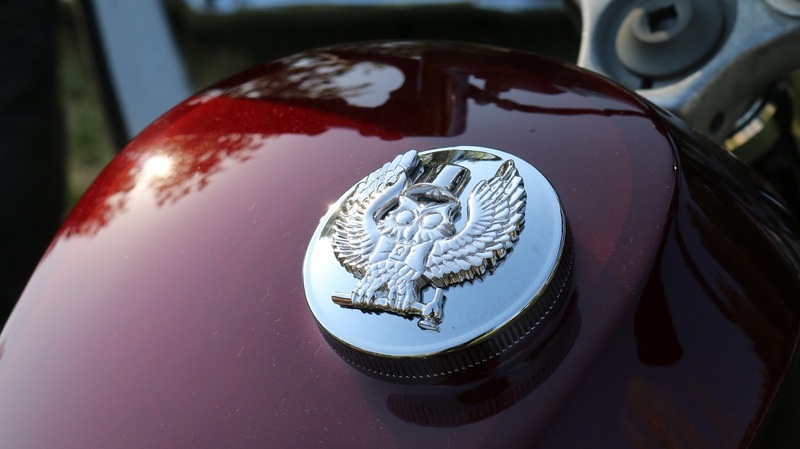 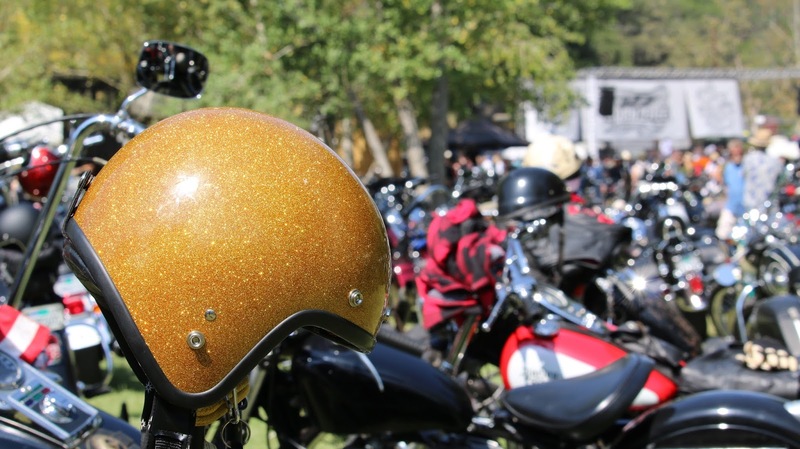 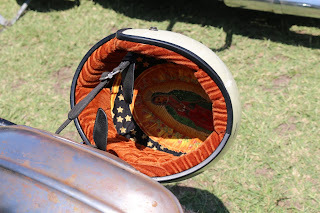 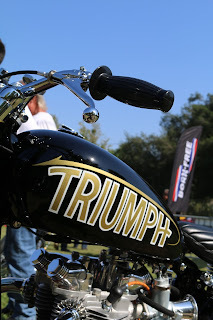 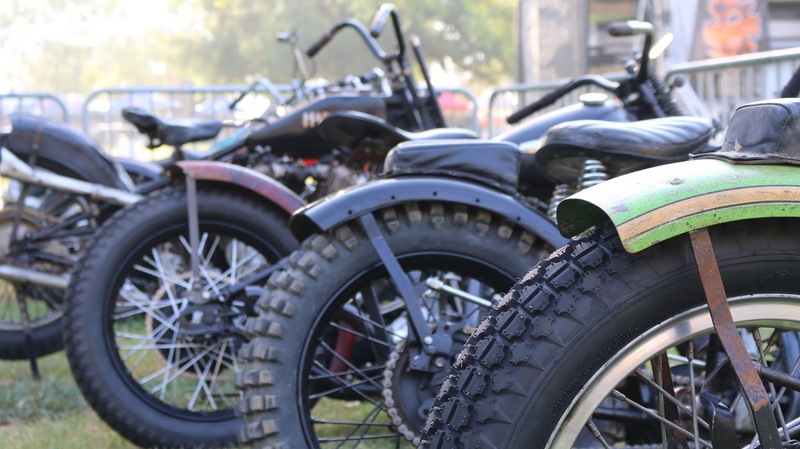 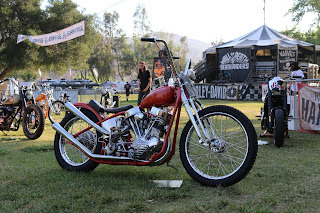 Last weekend was the popular 2016 Born Free Motorcycle Show at Oak Canyon Ranch in Silverado, Ca. 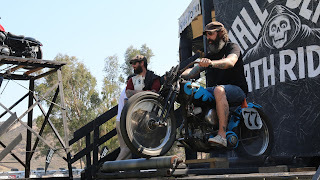 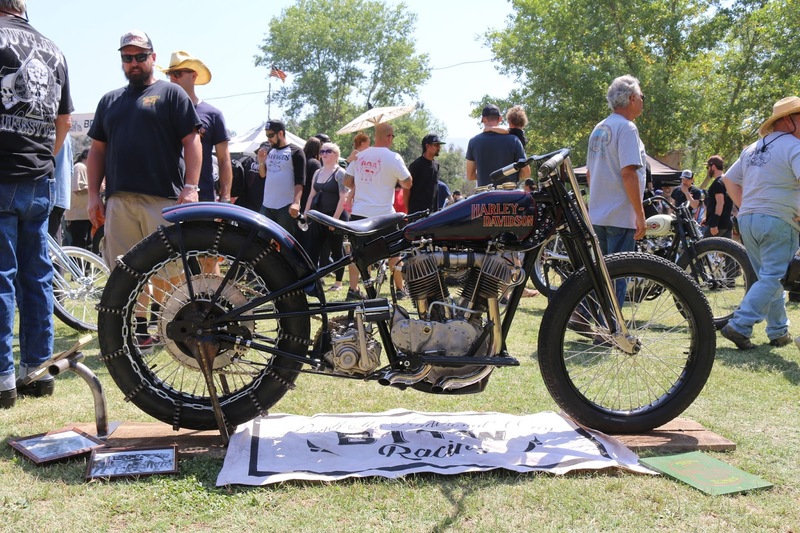 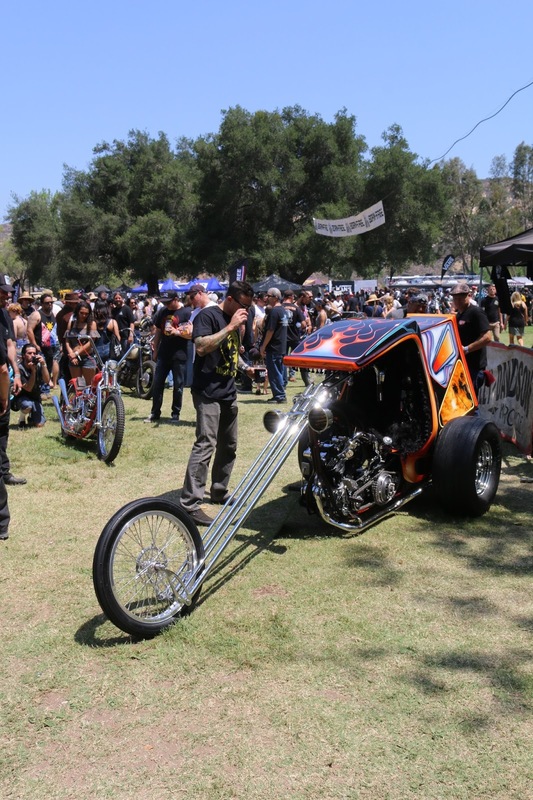 Bron Free 8, or BF8, was yet again a huge two day event that brought together 1,000s of custom motorcycles and bike enthusiasts. California Car Cover was on board again in 2016 as a product sponsor. We provide the 30 Plushweave covers for the invited builder bikes each year. 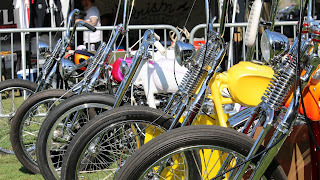 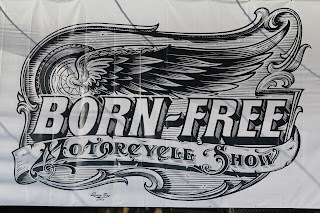 I love to get to Born Free first thing in the morning to check out the invited builder bikes before the crowds show up. Once the people start to pour into Oak Canyon Ranch, it is definitely tough to admire all the amazing bikes that are on display. 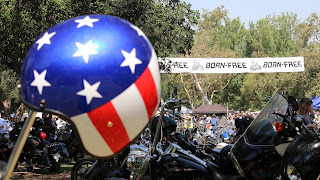 Born Free always features amazing custom cycles not just from SoCal, but from all over the world. 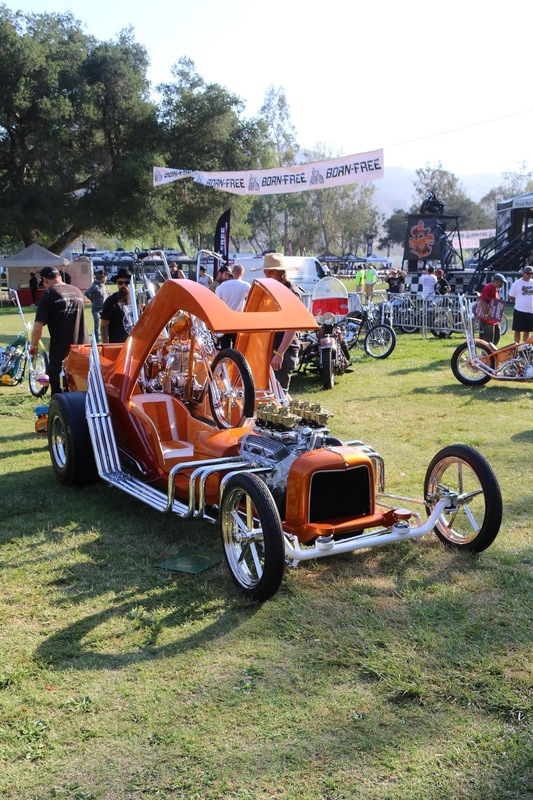 Sometimes the invited builders go above and beyond. 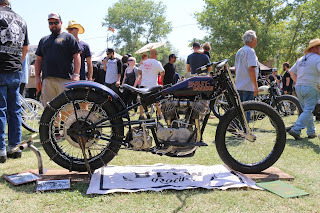 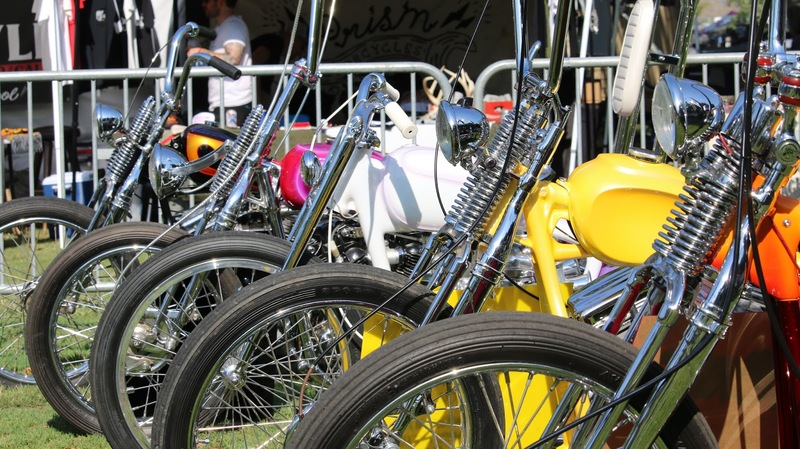 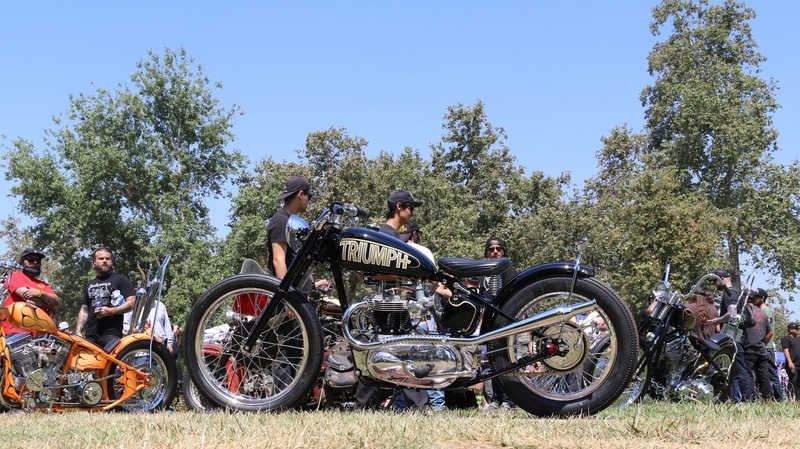 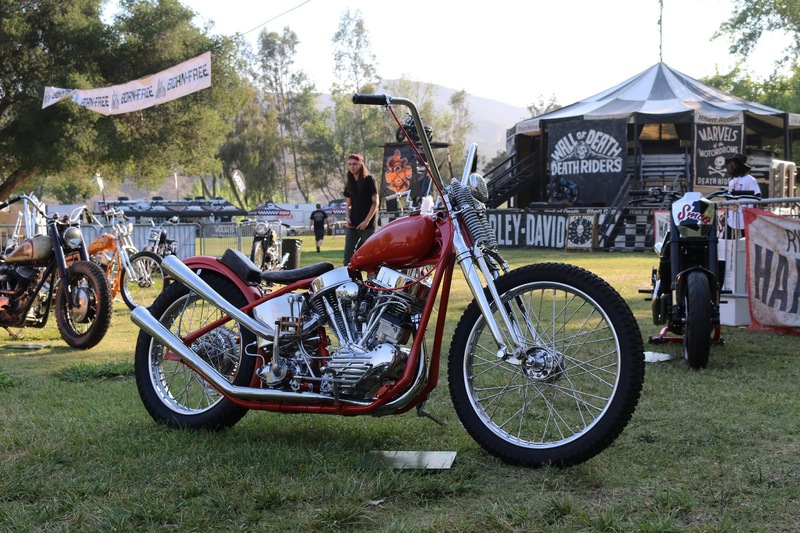 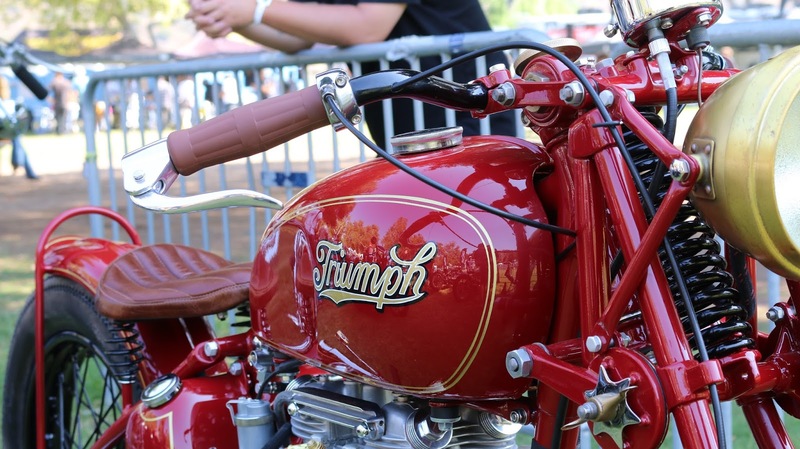 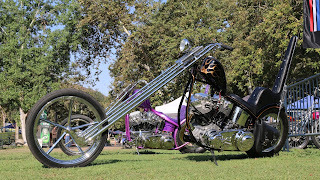 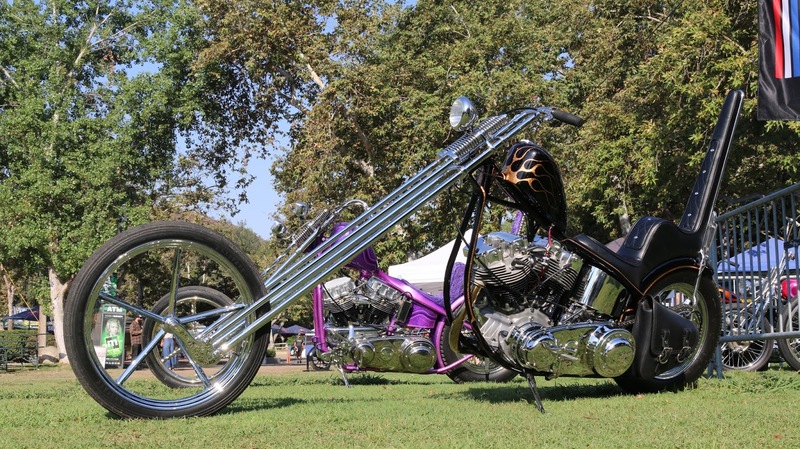 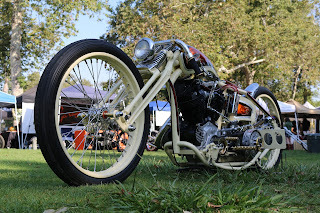 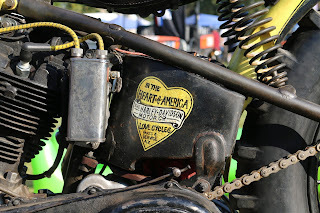 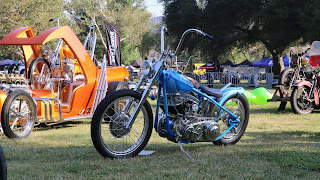 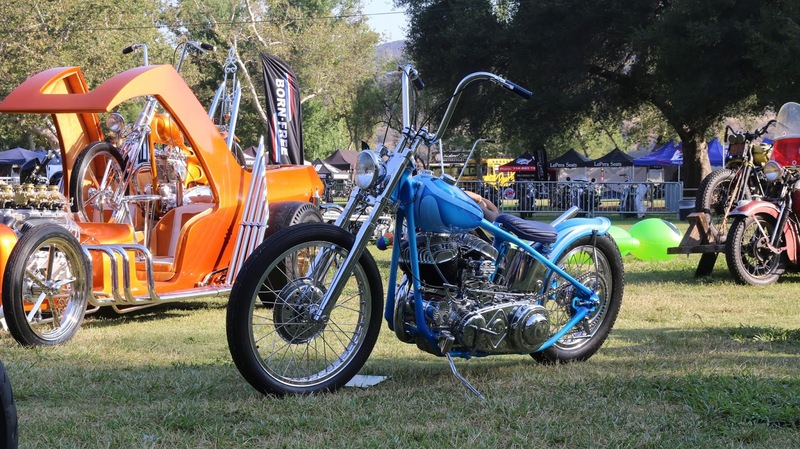 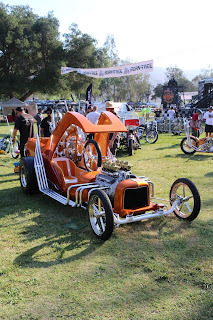 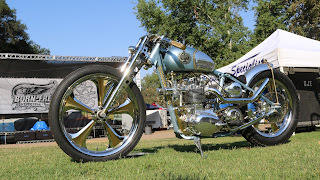 In addition to the invited builder showcase, there are 1,000s of other great motorcycles on the property. Many of the motorcycles that participated in the builder's showcase last year were on display this year too. Thompson Cycles always has a few killer Triump motorcycles at the show. 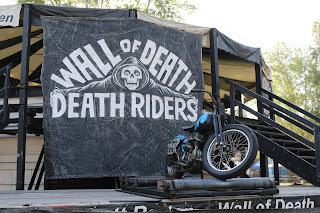 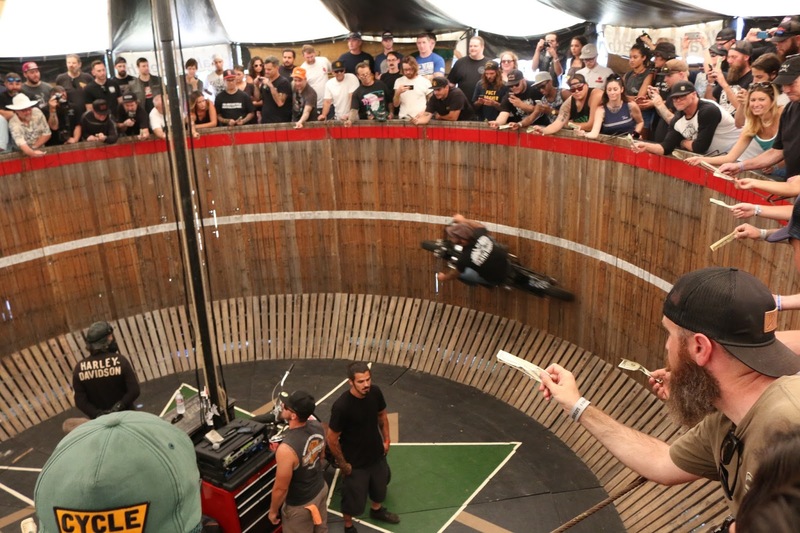 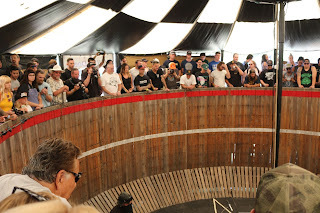 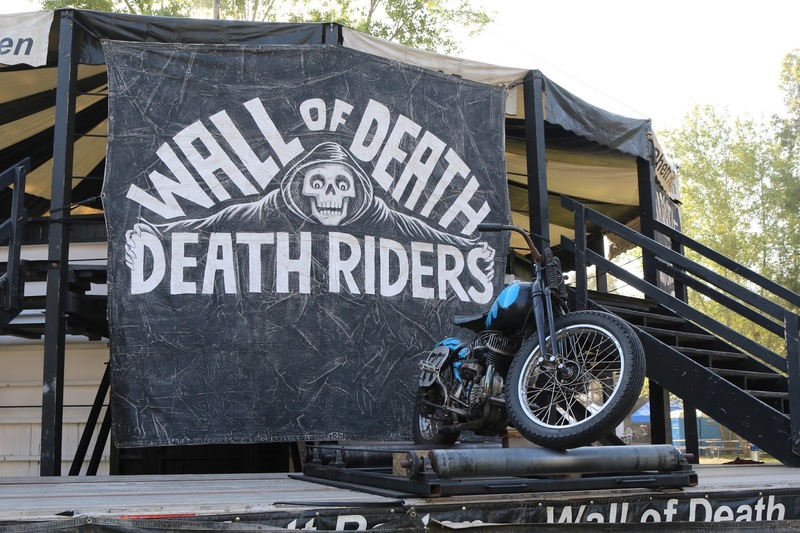 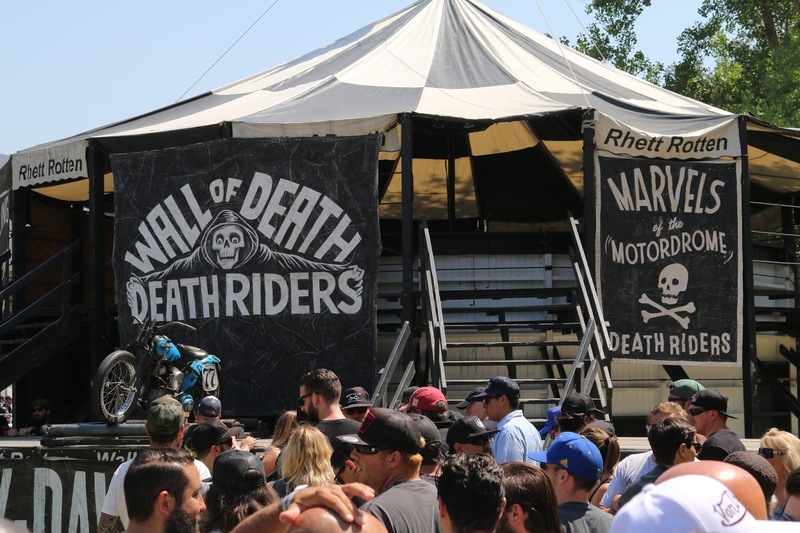 This year, Born Free 8 featured a Wall of Death thanks in part to the event's title sponsor, Harley Davidson. 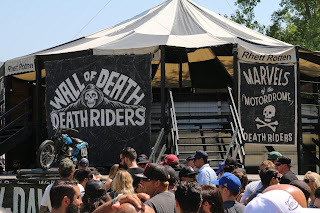 The vintage Wall of Death is the original attraction from Coney Island in 1938. 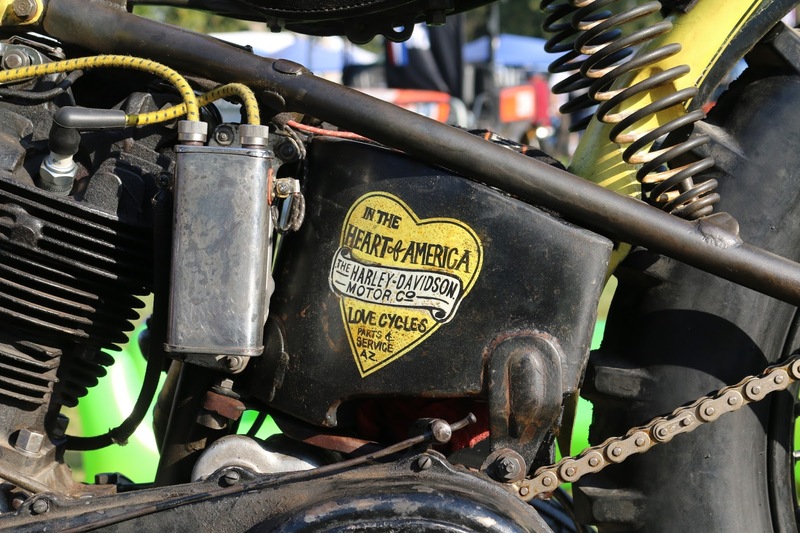 A few brave motorcyclists put on exhibition rides throughout the weekend. 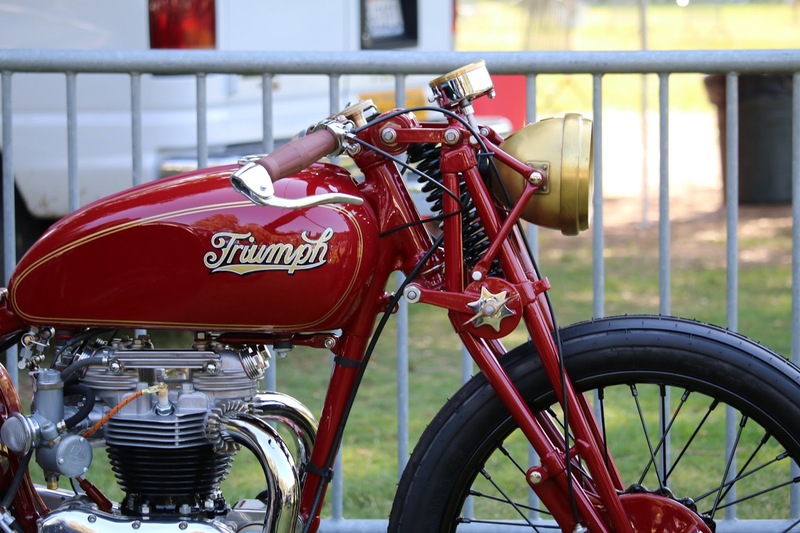 Another great Triumph from Thompson Cycles. 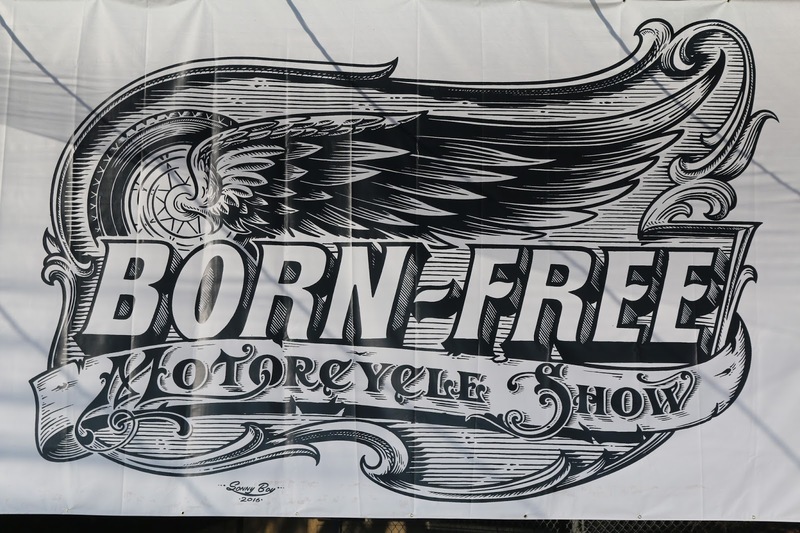 Seems like there were just as many bikes in the general parking lot as there were inside Born Free. 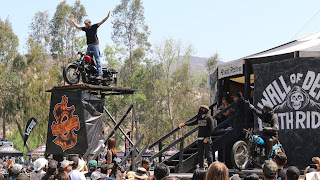 Thanks again to Chris, Grant, Mike and Holly for putting on another great show. 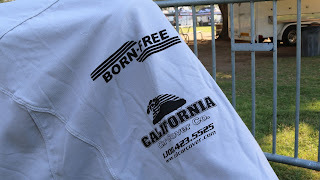 California Car Cover was proud to be back in 2016 as an event sponsor. 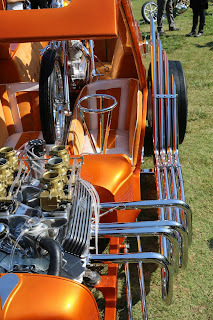 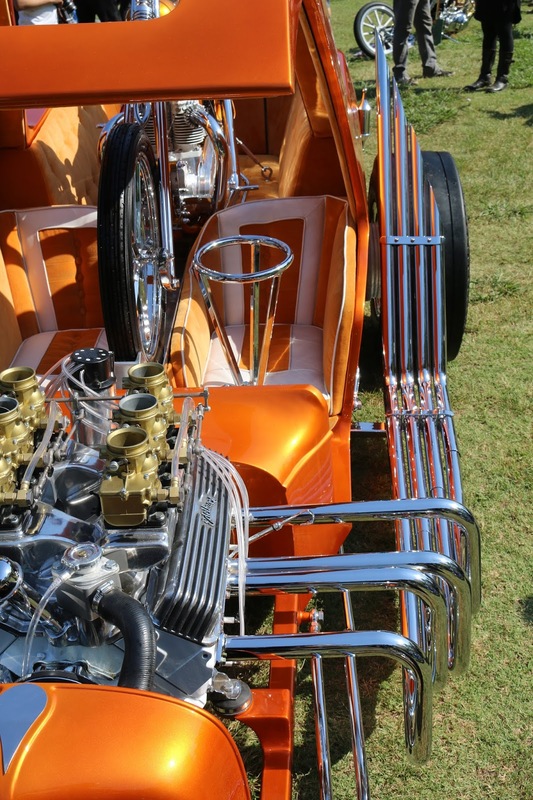 Check back next week for more photos from the upcoming Goodguys Nationals in Columbus, Ohio.